In recent years it has become popular amongst homeowners to take on different home improvement projects that previously were thought of as being too difficult for an average homeowner to tackle. With a wide variety of educational and informational resources now available to the general public, taking on many common home improvement or renovation projects has become a reality. 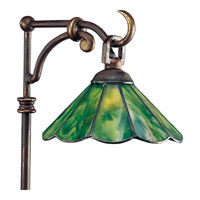 These projects are a great way to transform your home and property into exactly what you have always envisioned. With many types of renovation projects, the majority of the cost is associated with labor and by handling the labor yourself you can afford better products for your home. Since you are saving so much by doing the labor on your own you can splurge a little bit when it comes to buying the materials for each project. When it comes to the exterior of your home one of the most popular ways to enhance your outdoor space is through the use of landscape lighting and deck lighting products. If you are thinking of building a deck or you are looking to enhance the one you already have in your backyard, adding deck lighting in a variety of crucial areas can greatly improve the look of your outdoor space. 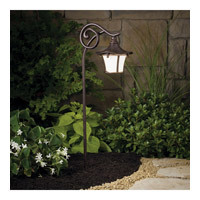 In addition, you may want to consider adding path lighting to illuminate the pathway leading up to your deck. 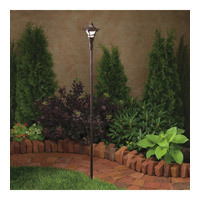 One great option is path lighting, which offers you a variety of high quality styles that are great for any type of outdoor application. 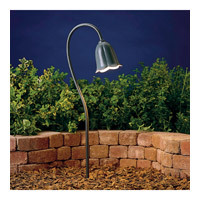 By adding this type of lighting you will be able to highlight the landscaping that you have worked so hard to build. If you have spent many hours creating a great looking pathway you will want to make sure that you can enjoy the fruits of your labor. No matter what type of landscaping look you are going for, the addition of high quality lighting will always make it look better. 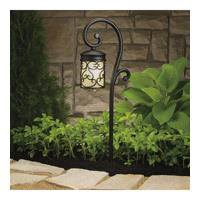 This is a great way to define your outdoor space and also improve the security around the exterior of your home. 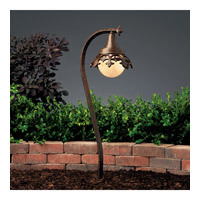 A well-lit outdoor area around your home will help to discourage strangers from wandering onto your property at night, which is just an added bonus when installing this type of lighting. 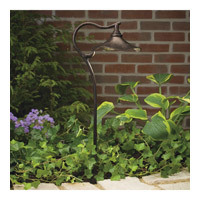 On our website you will find a huge selection of over 1,000 options, and that is just for the landscape lighting products. 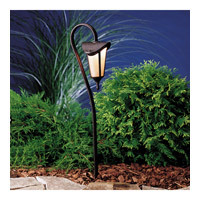 With all of the latest products including low voltage landscape lighting and more, we have all of the products you need. It is difficult to accurately portray exactly what these products can do to improve the look of your property, so it is best to view the photos we have available. These photos will give you a better idea of how you can use these products to achieve the look you are going for outside your home.